OBJECTIVES: Identify notable historical events and clinical trials leading to the development of current standards and codes of conduct for medical research. 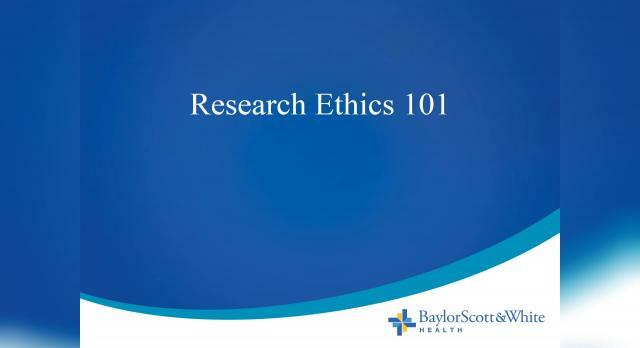 Describe the ethical principles of medical research as noted in the Belmont Report. Identify ethical consequences associated with ethical disregard.